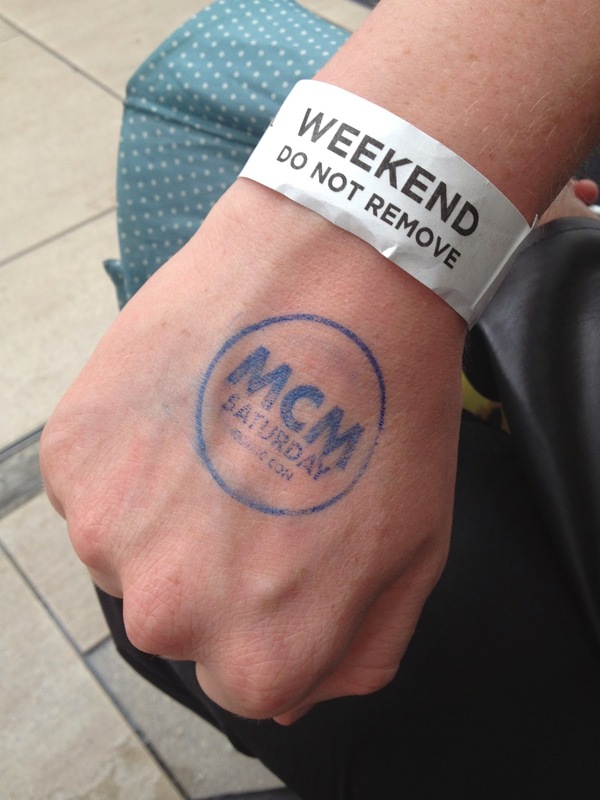 This post is about my experiences at MCM Comic Con - in a nutshell, AMAZING - so don't worry about the lack of pictures, I took so many I will just have to do another post devoted entirely to pictures! 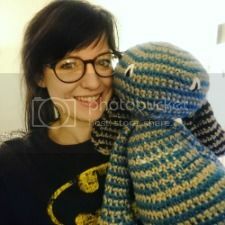 If you read my blog and follow me on twitter and really just know me in any way then you will know I have been preparing for the Manchester MCM Comic Con weekend ever since I bought the tickets way back in February! excited at the station - 8am saturday! 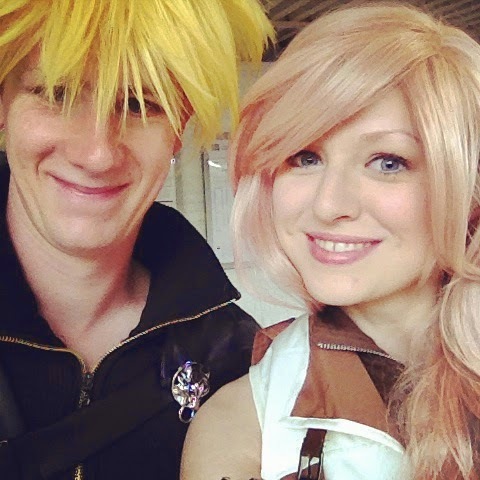 I decided a few months ago that I would go for one day as Belle (Beauty & the Beast - I already made a costume almost a year ago for D&E's American leaving party) and for the other I would go as Lightning Farron from Final Fantasy XIII - I REALLY love that game and it is one of the few games out there with a strong female lead who dresses (almost) sensibly for combat and who's world isn't all about getting the man. 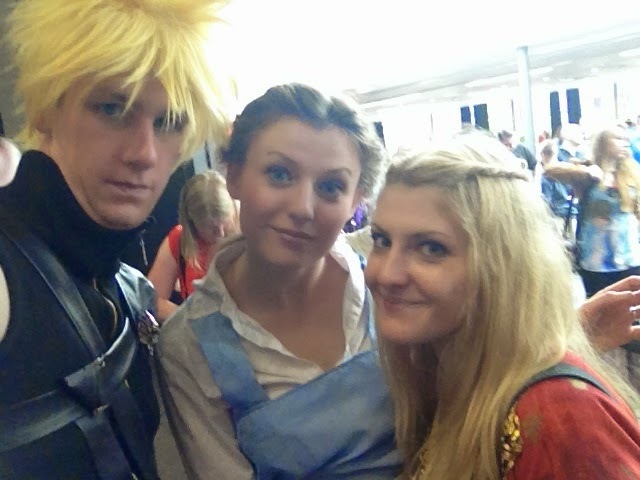 B chose Cloud Strife from Final Fantasy VII for both days, and friend B came as Cersei Lannister from Game of Thrones for the Sunday. 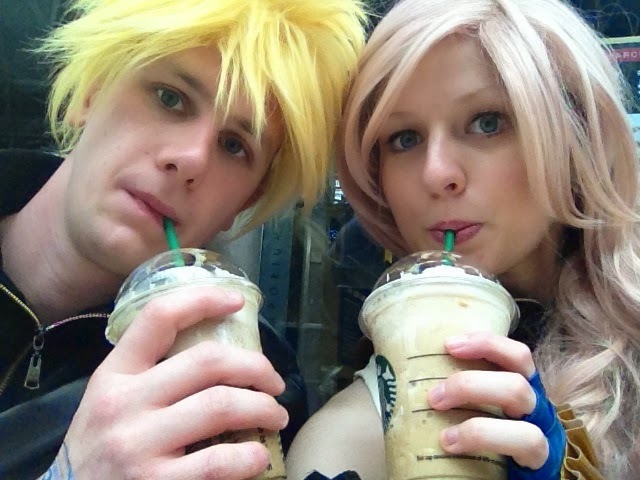 saturday - lightning & cloud; riku wasn't with us! I can't begin to describe to you how amazing an experience this was!! Fundamentally, from a first-timer's point of view, Comic Con is a huge gathering of like-minded geek fellows, about 75% -90% of who dressed up/cosplayed (but 25% could have tried harder!) to peruse the awesome gathering of traders and independent comic book artists and to spend all the money on things you just LOVE! Helping hint - if you are planning on attending a Con do make sure you save up so you can buy everything that you want to without worrying - and the selection of stuff that you get is immense! Just see the haul I got for me and B! 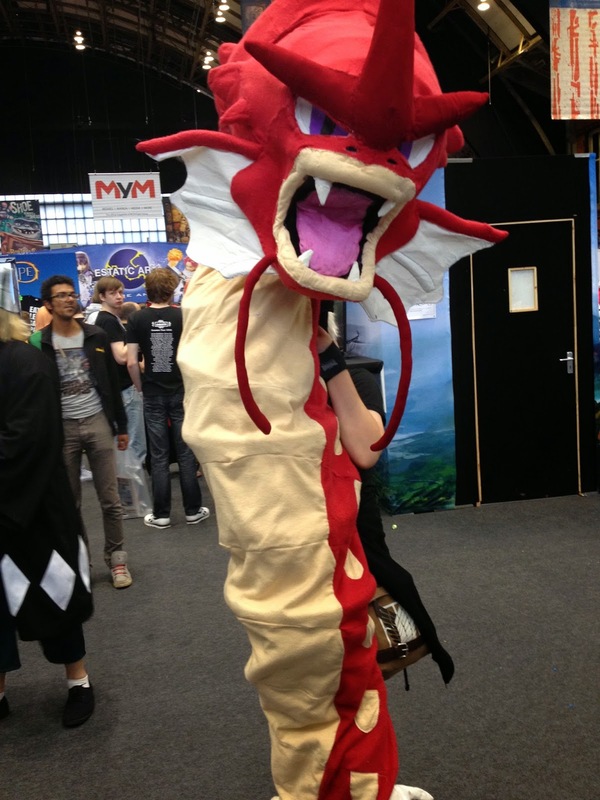 The cosplay was hands-down the most amazing part of the weekend. 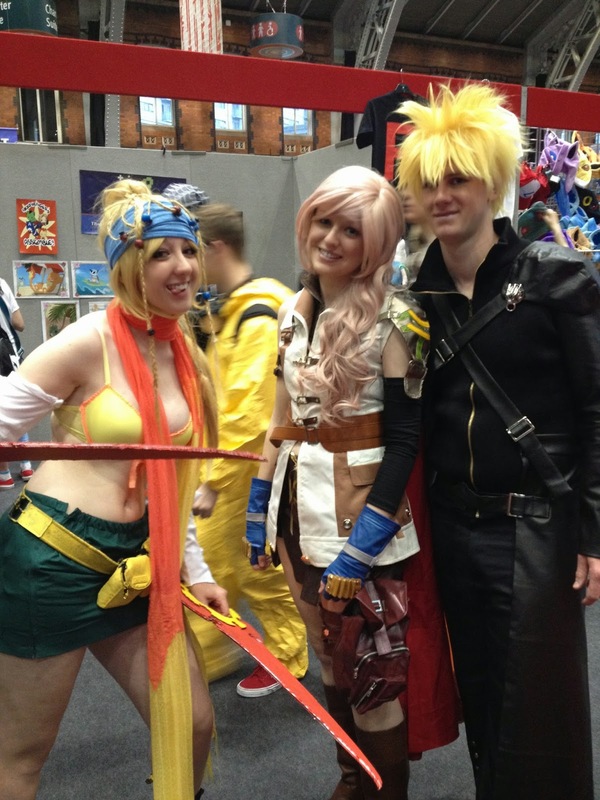 Me and B were so so happy on Saturday - the sheer number of people who stopped us to tell us how amazing we looked and to ask for a picture was overwhelming; we had cheesy grins on our faces all day long (even though Lightning & Cloud have to be the moodiest FF protagonists ever!) 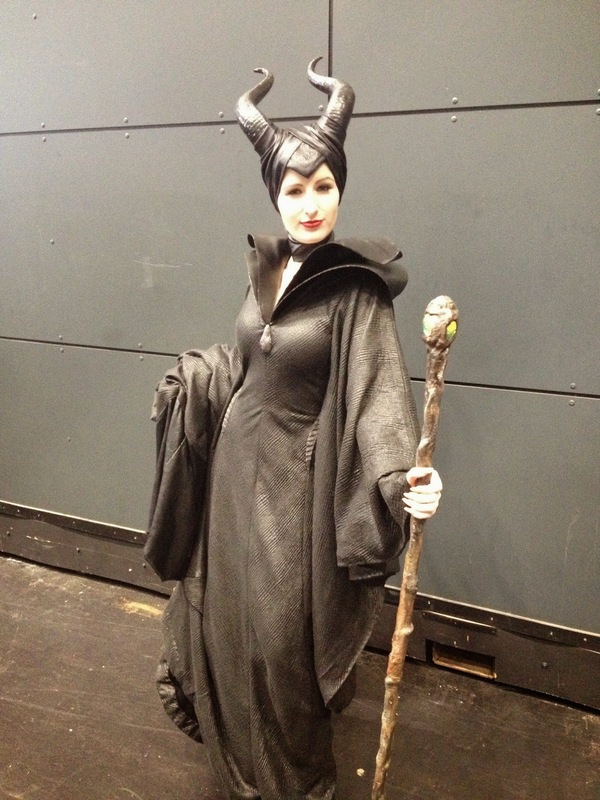 and were snapping pictures of all the other amazing costumes as well. And we felt strangely liberated walking around Manchester on the way home being dressed so differently to all the shoppers and tourists. 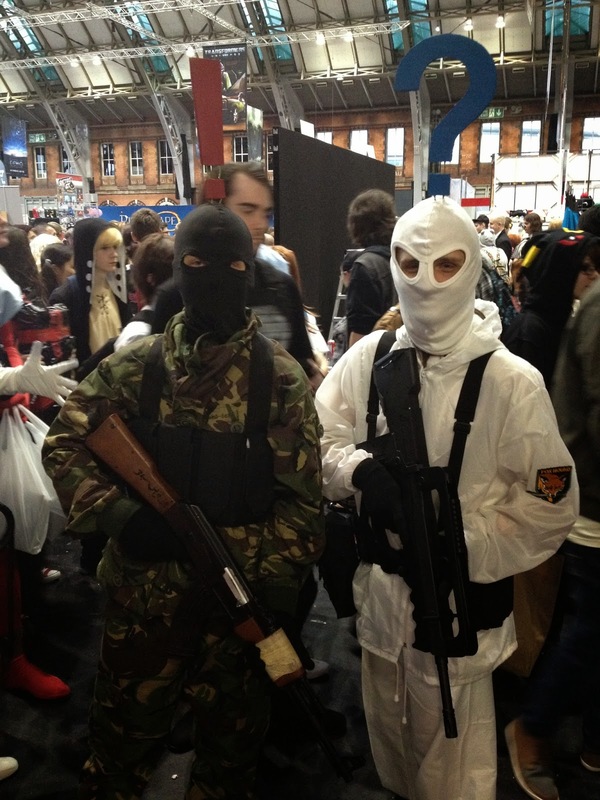 It also serves as a great way to immediately bond and chat with complete strangers at Comic Con, and pretend you are celebrities (it really felt like people reacted to us as if we were the actual video game characters, it was insane! People watching doesn't get better than at Comic Con! There are also actors/nerd icons available for autographs (at £15 a go though we left it this time) and Q&A panels. At the Manchester Comic Con James Cosmo was in attendance (Lord Commander Mormont from Game of Thrones!) 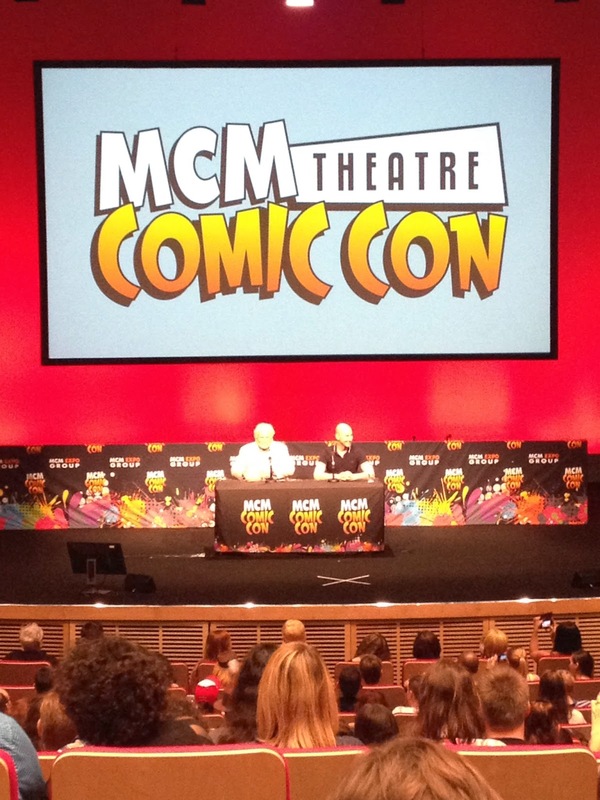 and we went to watch him and Ross Mullan (The White Walker) take part in a panel. It was so so fascinating! 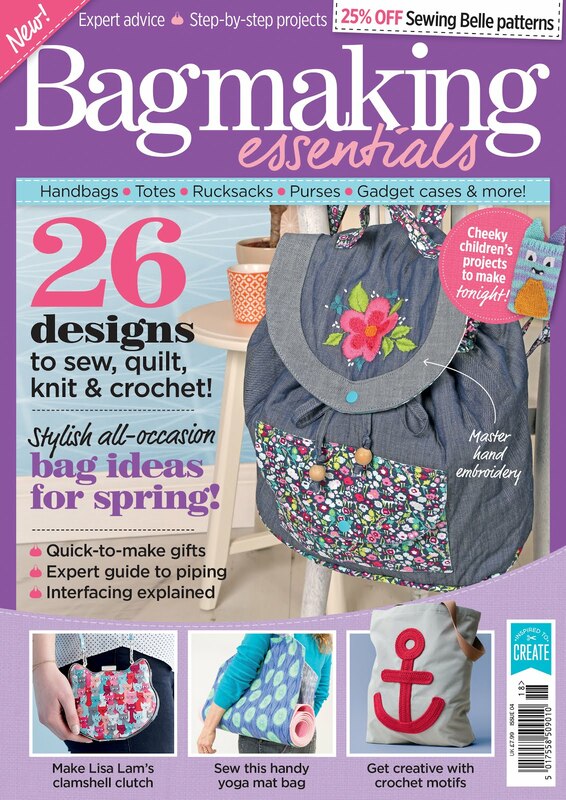 I made notes that I may have to share with you in another post (if you would like me to?) it was just so great - the best part of which was that the panel was free! We also caught 15 minutes of the one before with 2 video game voice actors and what they had to say was more interesting than I thought it would be. So me and B have decided when we next go to Comic Con we will devote one day to just the panels so we can learn. There were also many actors from Red Dwarf over the weekend, and Warrick Davies! Unfortunately he was poorly on Sunday so we missed out seeing him speak. You can also sample new games (such as the new Borderlands and Transformers games had demo's up over the weekend) and play card game tournaments (I definitely saw some Yu-Gi-Oh action). We didn't want to get involved with these - the queues far outweighed our interest in them - but the people getting involved looked like they were having a whale of a time! 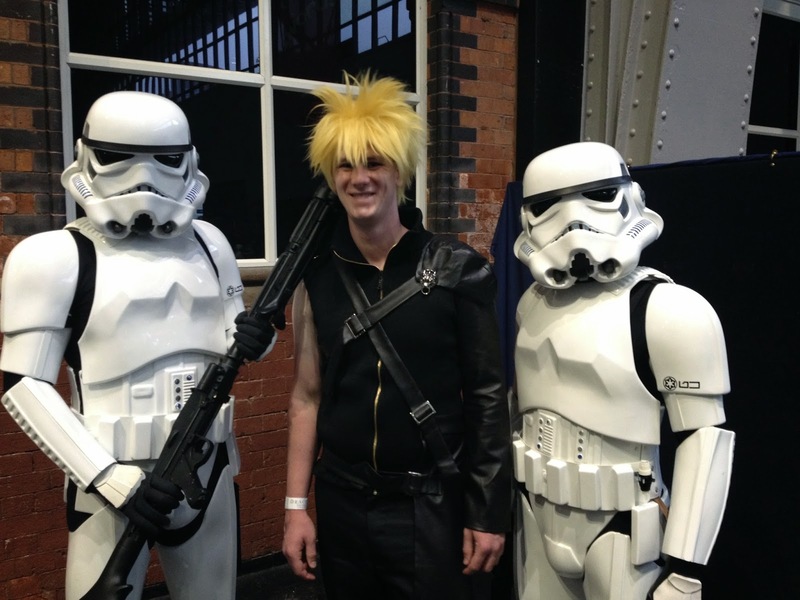 All in all, if you are thinking about attending a Comic Con, I can thoroughly recommend going! The price was right (£20 for a weekend priority ticket, got you in 2 hours before general entry on Saturday and whizzed in in no time on Sunday morning), the atmosphere was literally insane and amazing all day long, and I'm just so sad that the weekend has come to an end! 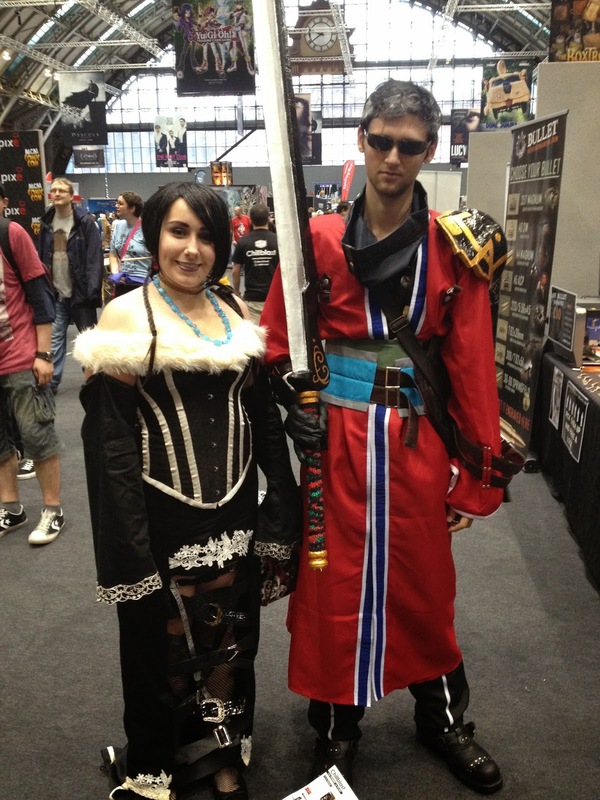 Also DEFINITELY cosplay - don't just dress up in fancy dress, but cosplay! You talk to more people, you feel accomplished for putting effort into a passion and you get to share the experience with everyone on a greater level of enjoyment! luckily you can shower with the wristband - was a hot one! a little out of character on the way home! 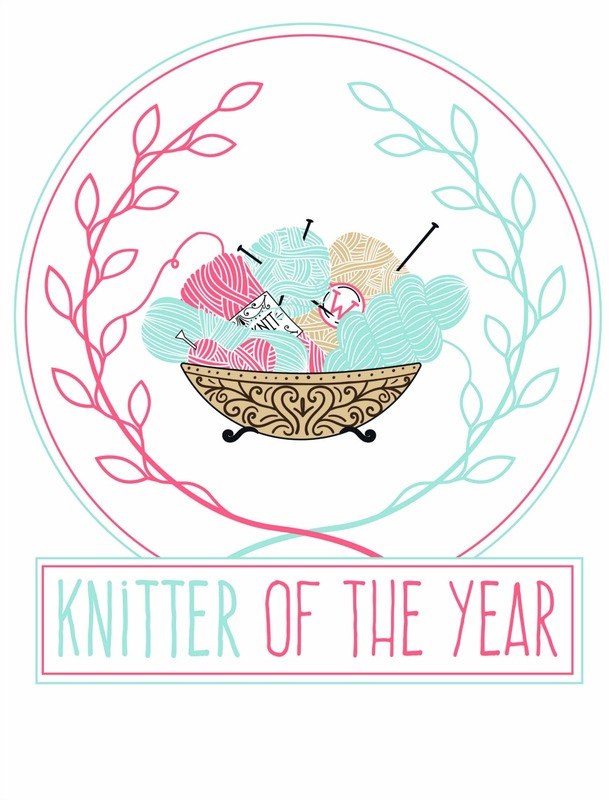 I am definitely looking forward to next year's! And we are even thinking of going to a larger one in Birmingham or even London! If you would like to see more pictures of the weekend head over to my Facebook page and have a look! I will also post again with just some of my favourite pictures and you can help me choose the best ones for an album! 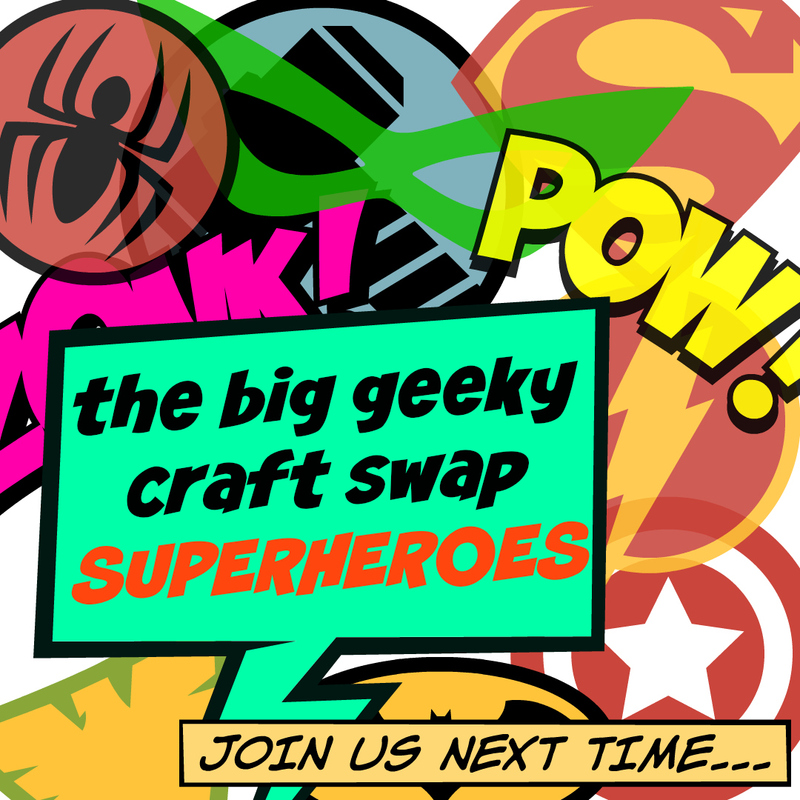 Ahh, I'm going to have to make my boyfriend come with me next time, or find some geeky lovers to go with!